JSB Design & Manufacturing, Inc. is a K.I.B Direct Distributor and proudly designs, sells, and installs K.I.B Direct in homes across Denver, Cherry Creek, Boulder, and beyond. 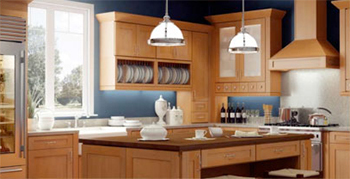 K.I.B Direct is a premier provider of quality kitchen cabinets. Their professional design team, including a Parade of Homes winning interior designers, are experts at designing cabinets that perfectly fit the look and feel of your kitchen. 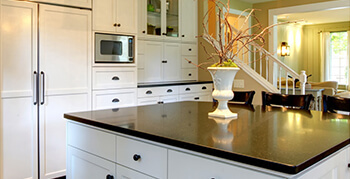 K.I.B Direct also uses the highest quality materials in their cabinetry, including plywood certified by the Kitchen Cabinet Manufacturers Association (KCMA). K.I.B Direct takes pride in the variety of styles and materials that you can mix and match in order to achieve your desired look. Whichever style you choose, K.I.B Direct guarantees you a finished product that combines beauty and functionality. This line of cabinetry is ideal for homeowners looking for unmatched craftsmanship for budget-friendly projects. Forevermark cabinetry comes in 15 assorted styles and stains and paint finishes, providing you with ready-made product for immediate delivery and installation. Learn More About Forevermark Cabinetry. 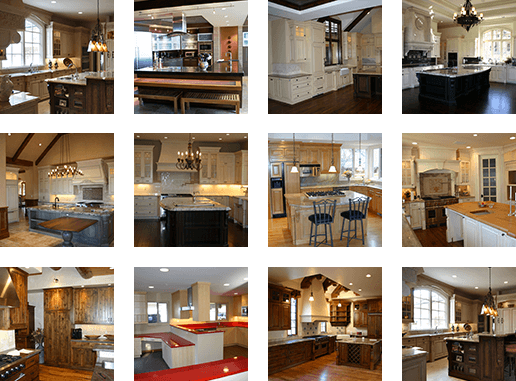 Manor Cabinetry is K.I.B. Direct’s premier line of cabinetry. Manor line cabinets come in 3 door styles and finishes, providing the consumer with ready-made product for immediate delivery and installation. These cabinets are solid wood cabinetry with finished interiors of each box! Learn More About Manor Cabinetry.